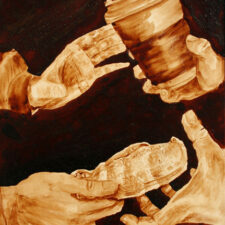 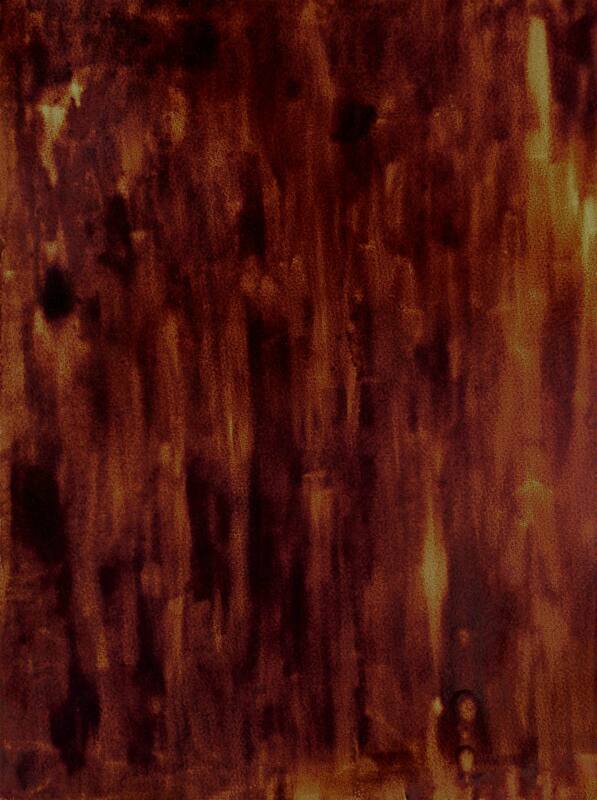 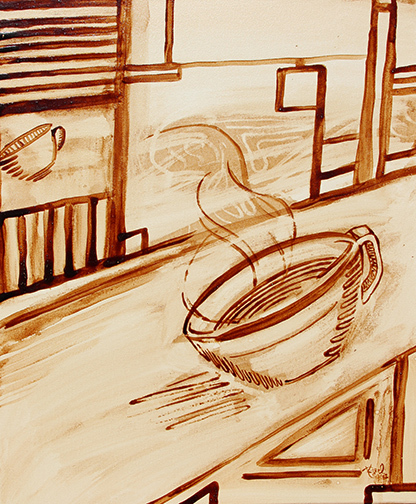 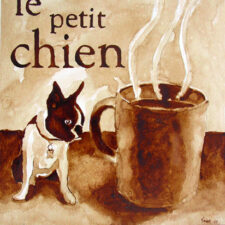 Angel Sarkela-Saur created this original “Coffee Lines” Coffee Art® painting. 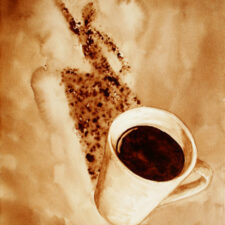 It features a cup of coffee image in a heavy line style. 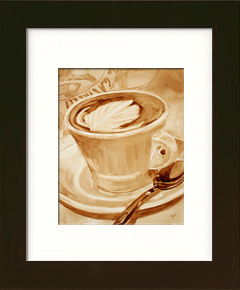 This unique painting is available in a variety of high quality fine art reproductions.